Hahahopscotch loves searching out the best of children’s play from the past and bringing it to life for our 21st century urchins. 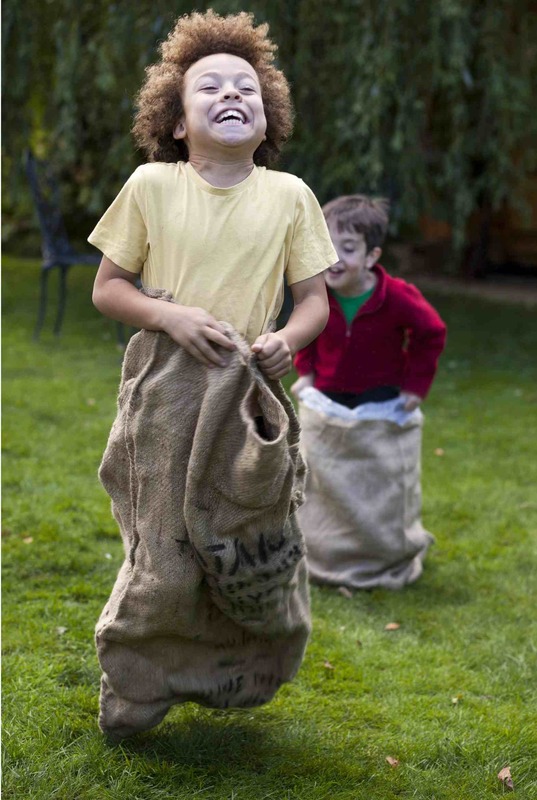 It’s about sack races, marbles, conkers, chalkdust, having a go and big big grins. We run boutique play times – at parties, cafes, museums, parks, festivals, gardens, weddings – and make sure that each one is something rather special. Every session is unique, but the giggles come as standard! It’s freckly, dishevelled and forgivably nostalgic … let’s play!